To maximize freshness, store in a dark, cool dry place. Flavor deteriorates with exposure to light, heat, air, humidity and time. 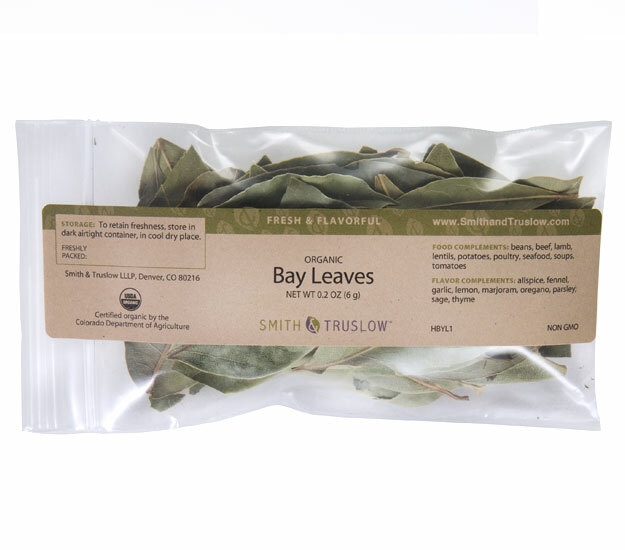 Bay Leaves arrive in air-tight plastic bags.